Have you ever felt your privacy is invaded? It is definitely the one thing many people feel uncomfortable with. Many upset shoppers commented on the post hoping to get an answer from fellow shoppers. 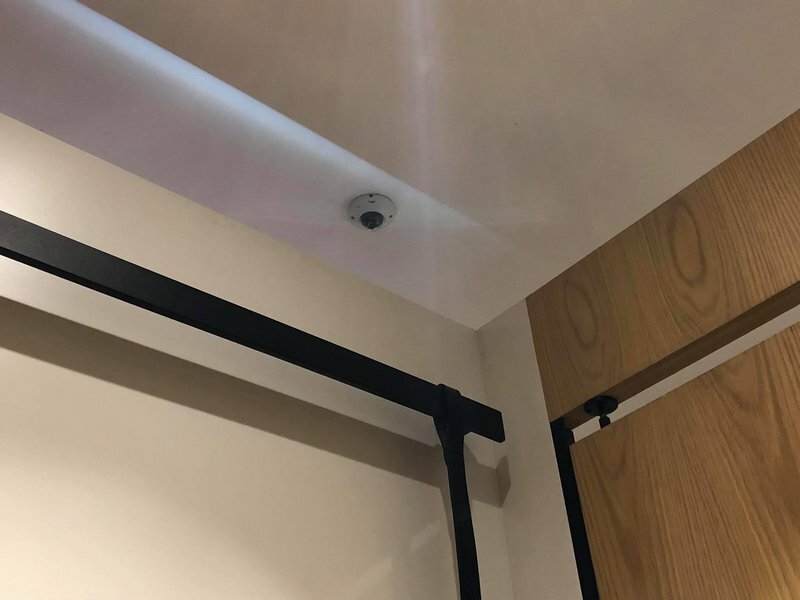 Would you be comfortable with a camera in a fitting room even though it does not face inside the room?